Many commercial roofing companies elect to use asbestos for insulation. When installed correctly and left undisturbed, asbestos does not pose any risk for a commercial building. But, there are certain times when commercial asbestos removal is necessary in Perth. Because asbestos releases hazardous microfibers when moved around, building operators should trust a professional skilled at completing commercial asbestos removal safely. Asbestos is a mineral fiber used to insulate roofs, attics, and walls. It is extremely strong and resilient. The actual fibers of asbestos are tiny and invisible to the naked eye. They can easily be inhaled or swallowed unknowingly, which is why they are considered dangerous. Asbestos insulation can be use in different types of applications, including fireproofing, structural reinforcement, and thermal insulation. What Happens When Asbestos is Disturbed? Individuals who are repeatedly exposed to asbestos particles are most at risk for developing health complications. When asbestos repair is not an option, warehouses should opt for removal. A professional should complete asbestos removal because it poses a risk of releasing dangerous microfibers. 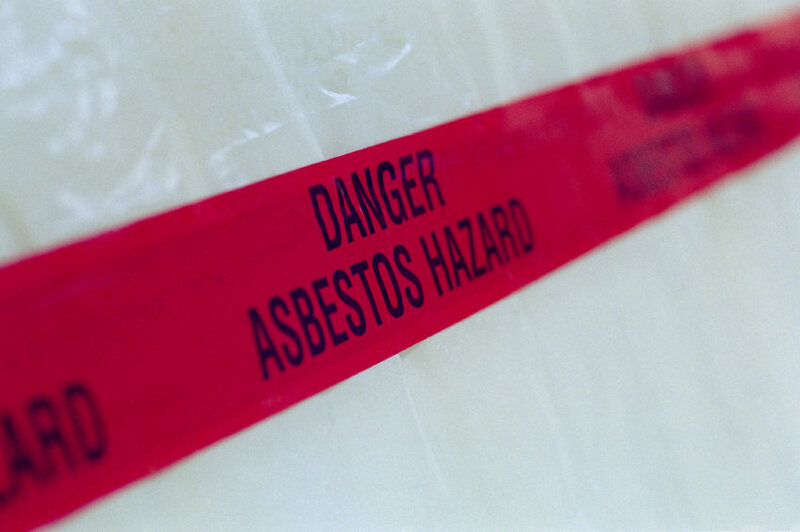 Additionally, commercial asbestos removal in Perth must adhere to commercial air quality codes. If you are in need of asbestos removal, it is important to take care not to disturb the asbestos further. Try to stay clear of the area/room where the asbestos has been disturbed. Also, note if there are any vents circulating air in the room with the asbestos. This could complicate the extent of the removal process. In commercial buildings, it is extremely important to maintain an awareness of the amount of asbestos insulation. You can ensure employees are not at risk to asbestos hazards by getting the air quality checked often and consulting asbestos professionals regularly.